1.4 Is counseling like Psychotherapy? 1.5 Where we need Counseling. Counseling is to help people to help themselves. Counseling is the process where counselor supports to Client to diagnose the main issue and enabling the client to find the right way as per one’s strength by overcoming weak points. In this process, a counselor does not give any final statement to overcome the issue, neither in shape of Advice or recommendation. 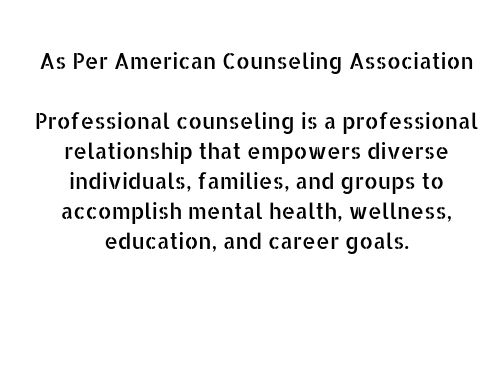 Counseling Definition: As per American Association of Counseling Professional counseling is a professional relationship that empowers diverse individuals, families, and groups to accomplish mental health, wellness, education, and career goals. Are you perfect in your life in every aspect? No one is perfect in one’s life. When one did not get the desired goal or cannot handle the particular situation, then one got mad or depressed. It may effect on health or mental disturbance, which causes effects on other smooth and successful working of life project. In any stage of life, one may need counseling for resolving those issues, which are disturbing the whole life. Symptoms, when you feel that you need counseling, are as mention below. 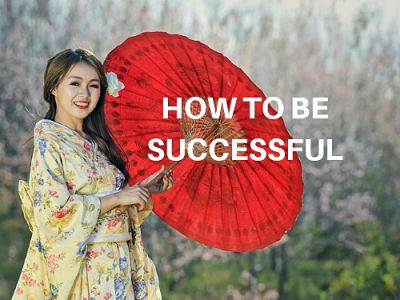 For example when one did not get proper job or business as per one’s portfolio then it may disturb the happy marital life, may affect on IQ level, Learning skills, confidence level or anything else. History of Counseling is very old. It starts with the evolution of mankind. In the old era, there was an informal institute in shape of getting to gather at Public or private places. It may be regular or irregular. Here they share their personal or social issues. When one shared his problem/issues, not only one get a solution but also it helps other to resolve their own issue. And those which have not such kind of issue can take the precautionary step from avoiding such type of situation. With the modernization of world now there is change, People living around are going at distance and people living abroad or at distance are closer. For Example, people at tour/traveling getting pictures at different places with different style and sharing it at social media, Instead of enjoying the trip or tour with colleagues. Now there is proper Degrees, Certificate, and Institute for counseling. Counseling relates to the current situation and how to overcome ASAP. It is the short period process to highlight the problem and how to resolve. In simple means to find the key, Start a vehicle and go ahead toward the destination. On the other hand, Psychotherapy is a long-term process. Here the focus is on why client behavior is like that. For that purpose client history is observed in detail and then taking the measurement for changing the behavior. As discussed Earlier counseling may be needed at any stage with any situation. 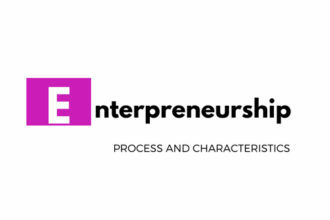 Its an important part of Entrepreneurship. 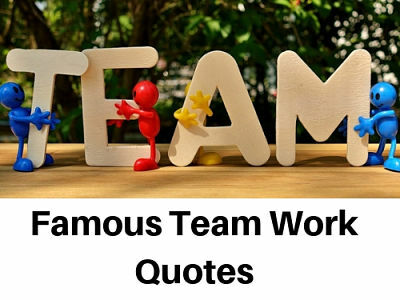 In Any type of businesses organization need to get the service of counseling for the motivation of employees. Career Counseling. At the beginning, which field will be best for as per my skill and market strength? It may need in Handling and maintain the career growth. 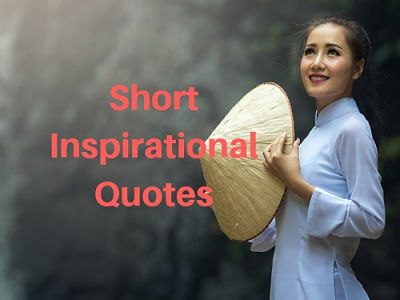 Talented Seniors are always creating an atmosphere so they can motivate their juniors for overcoming their issue and getting more skills and knowledge. 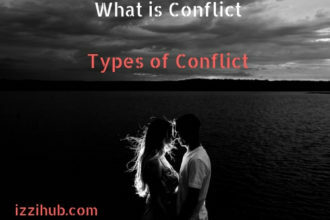 Relation or Family counseling: Before going to marry one, There me situation that you cannot decide where to marry, Or facing issue after marriage. It may be needed when you could not handle the family’s matters. It may necessary for children bringing up. It may become tough to maintain relationships with your best friend and you need to handle the situation. Hello, I am graduate of commerce and part of charted accountancy education. Having experience of 12 year, Business , Operational and Financial matters handling. Love Blogging and Internet surfing. 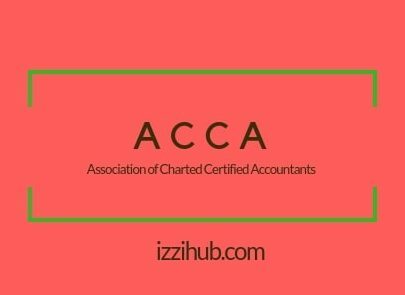 What is ACCA, Its Slybuss, Module.